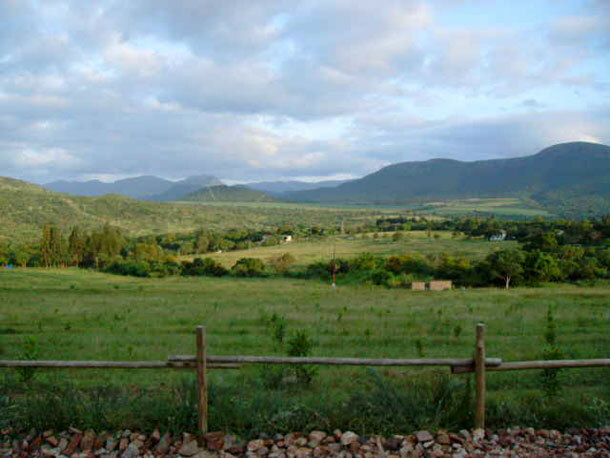 La Luna maintains a quiet and undisturbed atmosphere ideal for a tranquil and relaxing getaway in Malelane on a working farm. We are 30 minutes from the Kruger International Airport. Our chapel has real church benches and stained glass windows. 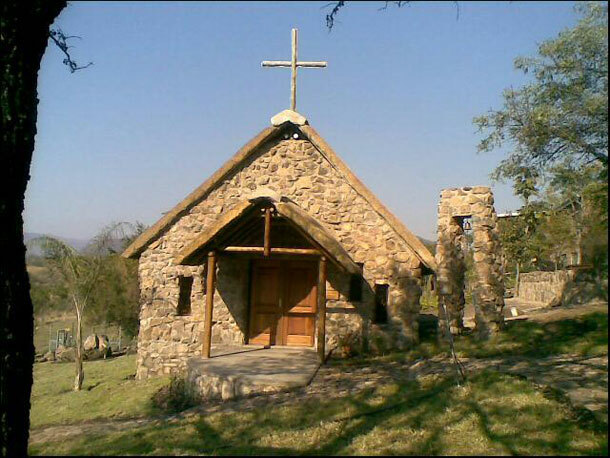 The Chapel is built from stones collected on the farm and the lapa and chapel can accommodate up to 80 guests for your wedding in Mpumalanga. We have a projector and screen available on request. We host birthdays, weddings, conferences, team building and training. Please contact us for a package that will suite your requirements. To book La Luna Guest Farm for your magical wedding day please telephone Anna-Marie on +27 (0)82 440-1790.